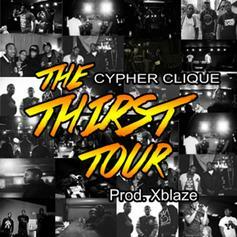 Listen to a heady dose of smooth back-and-forth lyricism from Delaware's Cypher Clique. 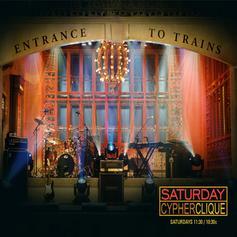 Check out a new record from Cypher Clique. 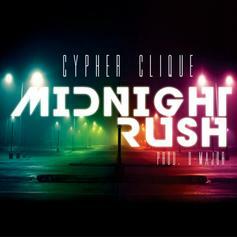 Get a rush from this new Cypher Clique track. 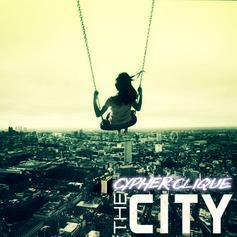 Check out the latest tune from Cypher Clique. 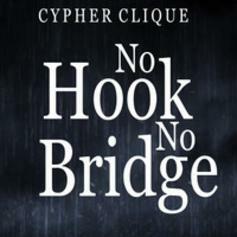 Check out the latest offering from Cypher Clique. 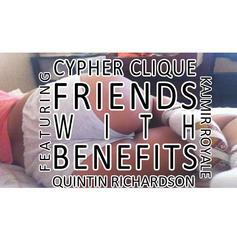 Stream and/or download Cypher Clique's new record "Friends With Benefits." 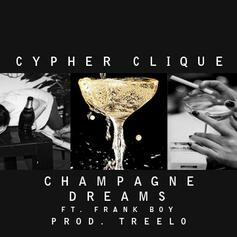 Listen to Cypher Clique, Treelo and Frank Boy's new collaborative cut "Champagne Dreams". Bump Cypher Clique's "I Feel Right". 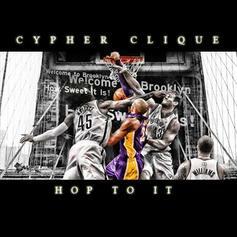 Cypher Clique encourage you to hop to it. 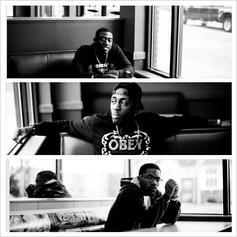 A choice cut from Delaware rap trio Cypher Clique's new mixtape "The City", which will be available in our mixtape section at 5PM EST. The track features Juan Giovanni and was produced by D-Major. 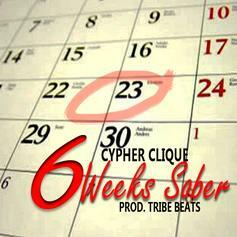 The latest from Delaware trio Cypher Clique, produced by Tribe Beats. 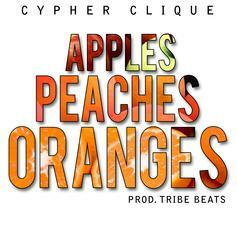 The latest from Delaware rap trio Cypher Clique, produced by Tribe Beats. Can you dig it? 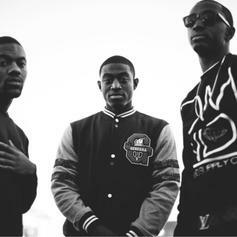 The latest from Delaware Hip Hop trio Cypher Clique finds them speaking on both the industry and personal experiences. Produced by Tribe Beats. 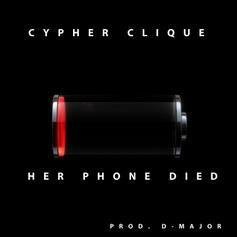 The latest from Delaware Hip Hop Trio Cypher Clique, produced by D Major. Can you dig it? 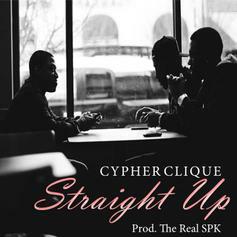 Delaware trio Cypher Clique's latest, produced by The Real SPK.